QVC was the second major home shopping network to report its fourth quarter and 2012 earnings, with revenue increasing 2 percent to $1.8 billion in the quarter and 3 percent to $5.6 billion for the year. 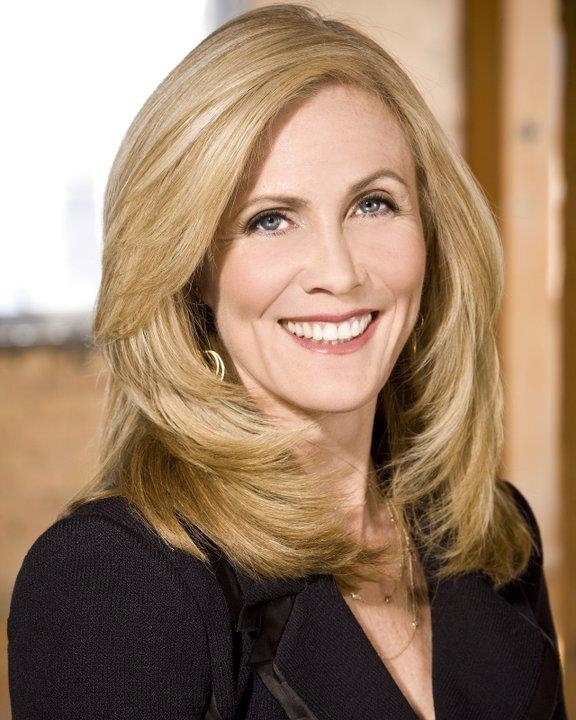 Last week HSN posted net sales of $2.27 billion for 2012, a 5 percent gain from the prior year. 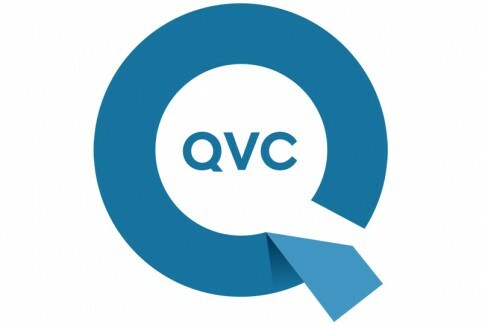 “We see 2012 as a year highlighted by global expansion and mobile leadership for QVC,” QVC President and CEO Mike George said in a canned statement Wednesday. For domestic QVC, the fourth-quarter and full-year sales showed strength in home and beauty products, and full-year results also showed strength in apparel sales. For the fourth quarter and full year, these increases were partially offset by a decline in electronics and jewelry product sales. Average selling price (ASP) increased 2 percent from $60.35 to $61.83 and units sold declined 1 percent compared to the prior-year fourth quarter. The return rate was relatively flat compared to the prior year. For the full year, ASP increased 3 percent from $55.74 to $57.52 and units sold remained flat. Returns as a percent of gross product revenue increased 55 basis points due to the mix of products sold, namely apparel that returns at higher rates. In the fourth quarter, eCommerce revenue increased 10 percent to $781 million and grew to 43 percent from 40 percent as a percentage of total U.S. net revenue. For the year, eCommerce revenue increased 12 percent to $2.2 billion and grew to 40 percent from 37 percent as a percentage of total U.S. net revenue. Adjusted OIBDA increased 7 percent to $429 million in the fourth quarter and 5 percent to $1.3 billion for the year. Adjusted OIBDA margin(2) increased 109 basis points and 50 basis points for the fourth quarter and the full year, respectively. Adjusted OIBDA margin increased in the fourth quarter and full year due partially to a $20 million net favorable settlement that occurred in the fourth quarter. For the full year, adjusted OIBDA margin was also positively impacted by an improved gross margin as a result of a favorable net shipping and handling position including warehouse productivity and a decrease in credit card processing fees due to a change in U.S. legislation associated with debit-card purchases resulting in lower fees charged to merchants. QVC is part of Liberty Interactive Corp. Its consolidated results include all its international networks. QVC’s consolidated net revenue increased 2 percent in the fourth quarter to $2.7 billion and 3 percent to $8.5 billion for the year. Adjusted OIBDA increased 4 percent to $603 million in the fourth quarter and 5 percent to $1.8 billion for the year. QVC Italy did particularly well. “QVC Italy continues the trend upward with sequential fourth-quarter sales growth of 44 percent in local currency over the third quarter of 2012,” Liberty’s press release said. Liberty President and CEO Greg Maffei also chimed in. “QVC continues to produce solid results, with significant growth in eCommerce and mobile revenue,” he said in his canned statement. Long story short, we just realized that we have ShopNBC on our Comcast channel lineup. We are off Fridays, and spent much of that day last week and Saturday checking out ShopNBC’s Tucson jewelry event. We were pretty impressed with ShopNBC’s offerings and picked up two dainty items in our new favorite gemstone, black spinel. We tuned in for the Saturday night finale of Tucson with host Kendy Kloepfer and Jersey jewelry maven Chuck Clemency, and by the end of the show we wished we could have blasted Kloepfer out of our TV set. First of all, we are huge advocates of celebrating your birthday and proudly proclaiming your birthday. That said, we wanted to muzzle Kendy. She would not stop telling Chuck, and viewers, that her birthday was Sunday (or was it today, Monday? Guess we blanked it out). If we had a drink every time she mentioned that her 50th birthday was almost here, we’d have been dirty drunk. Next, maybe facing a midlife crisis, Kendy told Chuck about a man who got very friendly with her at her son’s hockey game. She all but said that he hit on her. And she repeated that comment again and again, adding that her husband was getting jealous and agitated and was ready to take on the randy spectator. Give us a break, Kendy. Next time your husband should give you a dressing down for flirting with strangers right in front of his eyeballs. It was a thoroughly annoying ShopNBC segment, and we put the TV on mute a couple of times to make it tolerable. Kendy said she was going to Costa Rica, and with any luck she’ll stay. By the way, Jewelry Television is the king of black spinel. ShopNBC has some selection, and QVC has a bit. But JTV’s assortment and prices for black spinel are unsurpassed. Props to QVC for all the press it got out of its red carpet Oscar weekend party in Beverly Hills. We saw a bit of it live, when Joan Rivers was on. But E! Entertainment News Sunday aired clips of some of the top-name talent that showed up for the shindig. Jennifer Hudson was there, as were a number of other high-profile QVC vendors, including Camila Alves (Matthew McConaughy’s bride) and Heidi Klum. And there were a mob of other A-list actresses, as well. Best of all when E! aired its footage, it ran an onscreen bug that said that the clip was taken at QVC’s event. “Project Runway” winner Christian Siriano debuted his new line for HSN Friday, part of the home shopping network’s effort to brand itself as “the destination for everything Spring Fashion,” from now until Match 23. On the heels of his 10th show at New York Fashion Week, Siriano debuted his HSN exclusive collection today. Striking by Christian Siriano includes pieces inspired by the runway and combines modern, chic silhouettes with everyday glamour. The collection ranges from $79.90 to $169.90. Celebrity stylist-turned-footwear designer June Ambrose launches her first-ever HSN collection March 22. Ranging from $59.00 to $119.90, the June Ambrose collection includes a mix of sandals and pumps. The line is inspired by Studio 54 in the late 70’s where icons like Donna Summer, Bianca Jagger, Grace Jones, Tina Turner were center stage. Known for her eclectic sense of style and impeccable taste, Padma Lakshmi launches her first-ever jewelry collection for HSN March 22. PL by Padma Lakshmi pieces ranges from $16 to $90. Style icon Iris Apfel returns to HSN with her first-ever shoe collection under the same name as her fashion jewelry, Rara Avis by Iris Apfel. The collection consists of five styles and ranges in price from $59.90 to $99.90. The HSN Spring Fashion series also features the debut of collections from luxury handbag brands Foley + Corinna and Isabella Fiore as well as the launch of the trendsetting cosmetic brand Too Faced with guest celebrity spokesperson Jillian Barberie Reynolds. HSN’s Spring Fashion Series highlights the season’s newest trends in fashion, footwear and accessories from designers including Giuliana Rancic, Badgley Mischka, Sam Edelman, Queen Latifah, Vicky Tiel, Carlos Falchi, Vince Camuto, IMAN, Serena Williams, Donald Pliner and Stefani Greenfield, as well as new on-trend jewelry from designers R.J. Graziano, Iris Apfel, Fern Mallis, Randy Jackson and Ranjana Khan and finally, fresh new beauty assortments from Deborah Lippmann and Trish McEvoy. Sorry we’re late with this folks. We worked a 12-hour day at our day job Thursday, so couldn’t blog this ’til now. And we haven’t listened to the conference-call replay yet. Last year HSN’s net sales increased 5 percent to $2.3 billion, including 10 percent growth in digital sales, from the prior year, the home shopping network reported Thursday morning. 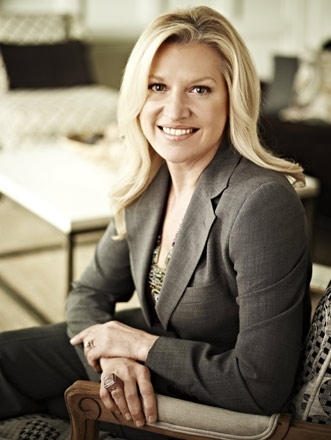 “Our results for the quarter and the year at HSNi reflect our ability to capitalize on the shift in retail driven by technology, social networks and mobility,” HSN Inc. CEO Mindy Grossman said in a canned statement. “The company achieved 7 percent sales growth and 27 percent EPS (earnings per share) growth for the quarter and digital penetration increased 250 basis points to 47 percent, almost half of our total business,” she said. HSN Inc., which includes HSN and Cornerstone, saw its net sales rise 6 percent last year, to $3.07 billion. Cornerstone’s sales were up 10 percent to $1 billion, including 18 percent growth in digital sales, compared to the 53-week period in 2011. For the fourth quarter, HSN’s sales saw a 7 percent gain, to $683.8 million, compared to the prior-year quarter. Digital sales rose 11 percent. “Sales were strong in electronics, home design, household and beauty, partially offset by lower sales in jewelry,” HSN said in a press release. Gross profit increased 6 percent to $224.8 million. Gross profit margin decreased 30 basis points to 32.9 percent from 33.2 percent. The margin decline was largely due to the increase in shipping and handling promotions but was partially offset by increases in product margins. Adjusted EBITDA increased 6 percent to $84 million compared to $79.5 million in the prior year driven by the growth in net sales. Operating income increased 7 percent to $74.7 million compared to $70 million in the prior year. We’re not sure if we had it and didn’t realize it, or just got it, but we found ShopNBC on channel 89 on our Comcast lineup a few days ago. We tuned in to ShopNBC Sunday after watching “The Walking Dead” and “The Talking Dead,” and Jersey guy Chuck Clemency was on with his Diamond Treasures line. He said something that made us look up from reading the Sunday New York Post. He is doing a new line for ShopNBC that may be named “Chuck After Dark.” Clemency said that it would be high-end jewelry, possibly some one-of-a-kind pieces, that would incorporate real gold, diamonds and other precious stones. Congratulations to HSN host Colleen Lopez on her son’s engagement! Lopez posted on her Facebook page that her oldest son Carlos had proposed to his girlfriend on a ski slope in Colorado Wednesday, on the eve of Valentine’s Day. How romantic. It looks like this all happened at a family vacation. Lopez will make a great mother-in-law. Here is what she had to say about her son and his fiancee. 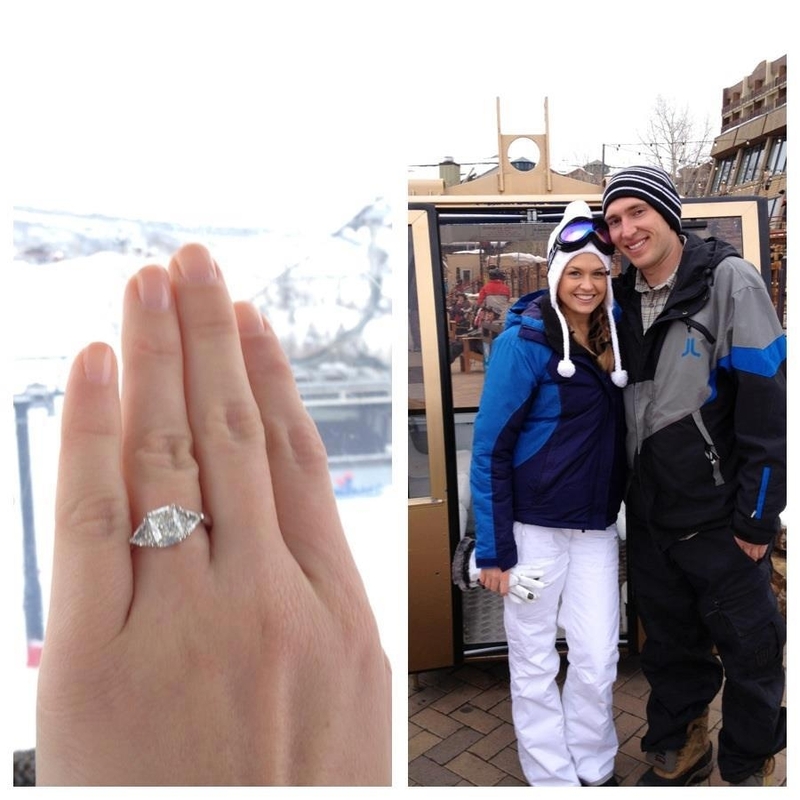 She also posted a lovely shot of her son, Christie and a close-up of their engagement ring. Nice rock. Like his mom, Carlos loves gems. We believe that’s what he studied in college. 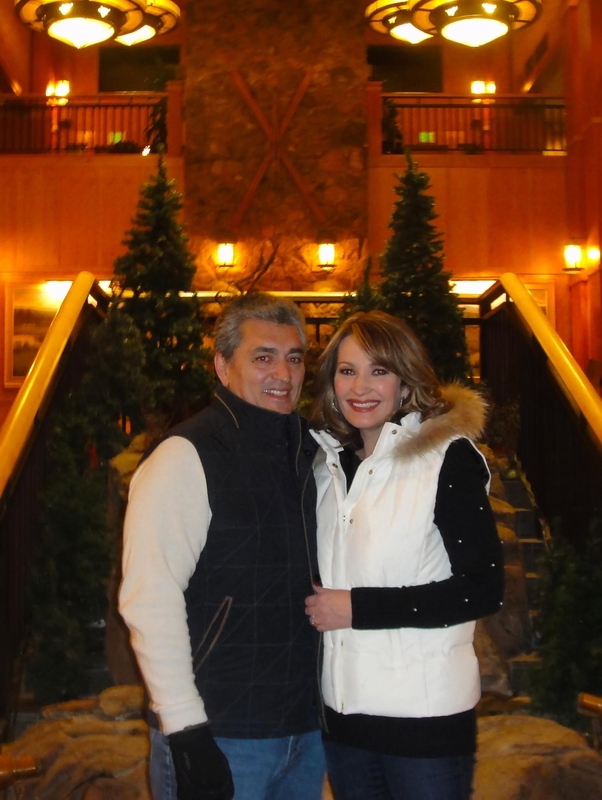 Lopez posted a fabulous photo of her and her husband Carlos, married 31 years, in the lobby of the Steamboat Grand Hotel. They look great together. QVC will return to the Four Seasons Hotel in Beverly Hills (where we once stayed when we were covering cable TV) for its “Red Carpet STYLE – Live from L.A.” broadcast next Friday, Feb. 22. This will be the fourth consecutive year that QVC will be broadcasting live from the Left Coast, the network said Wednesday. The cast of characters will include Nicole Richie and Lisa Rinna, in their second QVC red carpet gig, will introduce new apparel from their collections. Also on hand will be Jennifer Hudson and celebrity-Angelina-Jolie-stylist Jen Rade, who is scheduled to make her QVC debut with the launch of Edge by Jen Rade. Joan Rivers will be doing accessories while Lori Goldstein and Heidi Klum are also scheduled to present their clothing and jewelry designs. The cosmetics offerings will include Stila, Drybar and Julep. “We are heading back to L.A. this awards season for another unforgettable celebration,” QVC U.S. CEO Claire Watts said in a canned statement. Jill Martin will serve as the red carpet correspondent for this shindig. ELLE magazine’s Joe Zee and Goldstein will be giving styling tips, and stylist Cristina Ehrlich has done videos for the broadcast. Additional segments will spotlight QVC celebrities sharing their personal experiences during awards seasons, both past and present. 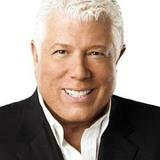 Is couture furrier, and QVC vendor, Dennis Basso jockeying to get his own show on a TV network other than the home shopping channel? That’s what the New York Post’s Page Six said Monday. An item in the gossip column noted that Basso, a Jersey boy who does faux fur coats for QVC, is celebrating his 30 years in fashion. Page Six said that Basso is doing his fashion show Tuesday at Lincoln Center, and that some of his loyal customers — Joan Collins, fellow QVC vendor Joan Rivers and Ivana Trump would be in the front row. The column also noted that last week Basso was spied at lunch with two bigwig CAA agents, which started the rumor mill going that he might be trying to line-up a TV show. If QVC vendors Isaac Mizrahi, Rachel Zoe and Heidi Klum can do it, to name just a few, why not Basso? As part of its multi-year marketing partnership with Coca-Cola Co., HSN’s philanthropic arm is joining with Diet Coke for a month of promotions to raise awareness for The Heart Truth. The Heart Truth is a national campaign that raises awareness and funds in support of women’s heart health education and research. HSN’s activities include a curated “Red Store,” donation points across all of the retailer’s platforms and an in-store partnership with Walgreens in more than 7,000 stores across the country. “We are very proud to be partnering with Diet Coke, The Heart Truth and Walgreens, to help promote an extremely important cause, create engaging, informative conversations on multiple platforms and raise funds for critical women’s heart health education and research programs,” said Bill Brand, HSN’s executive vice president of programming, marketing and business development. “HSN Cares is committed to supporting women and families in need through raising funds for trusted global causes, and The Heart Truth campaign aligns wonderfully with HSN’s corporate responsibility campaign,” Brand said. HSN’s “Red Store” is a boutique on HSN.com that features red products from brands including Liz Lange, Badgley Mischka, Vicky Tiel, Joy Mangano, Coca-Cola, Deborah Lippman, Korres, Lulu Guinness, Diane Gilman and many more. During the entire month of February, HSN will donate a portion of the purchase price for items found in HSN’s “Red Store” to the Foundation for the National Institutes of Health (FNIH) to support The Heart Truth and women’s heart health education and research programs. In addition, HSN jewelry designer and fellow Montclair resident Heidi Daus has designed her own version of the iconic Red Dress pin, exclusively for HSN. The Red Dress is the centerpiece of The Heart Truth campaign, which was created and introduced as the national symbol for women and heart disease awareness in 2002 by the National Heart, Lung, and Blood Institute (NHLBI). The Red Dress® reminds women that heart disease is their No. 1 killer and inspires them to take steps to lower their risk for the disease. 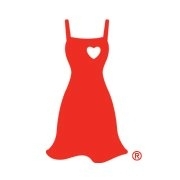 HSN’s annual 24-hour dress event on Feb. 27 will also support The Heart Truth campaign, offering HSN customers the opportunity to donate to the cause by purchasing the perfect red dress. The Heart Truth was developed by the NHLBI, part of the National Institutes of Health (NIH), U.S. Department of Health and Human Services (HHS). Through the campaign, the NHLBI leads the nation in a landmark heart health movement embraced by millions who share the common goal of better heart health for all women. Through a point-of-purchase offer at more than 7,000 Walgreens stores, customers can visit the Diet Coke display and register to win $10,000 HSN gift card during the month of February. More than 6.3 million customers visiting these retail stores a week, so these Walgreen’s partnership is seen as a way to reach the millions of women affected by heart disease. In addition, new HSN customers may receive a HSN coupon valid for $10 off a purchase of $20 or more when they purchase a 12-pack of Diet Coke during the month. HSN customers can donate in support of the campaign via all of HSN’s platforms — TV, HSN.com, HSN Mobile and by calling 1-800-284-3100. One hundred percent of the donations will go to support women’s heart health programs to educate women about heart health and provide information on the risk factors of heart disease as well as tips for prevention. You are currently browsing the Homeshoppingista's Blog By Linda Moss blog archives for February, 2013.